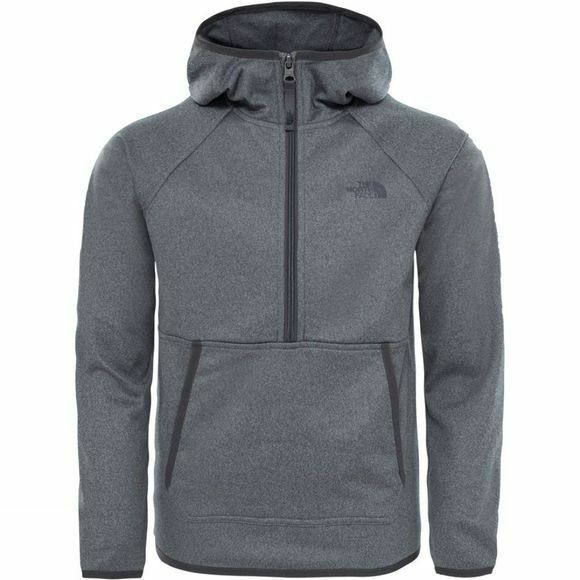 The Boy's Tech Glacier 1/4 Zip Hoodie from The North Face is ideal for little ones that love playing outside and do everything kids do. 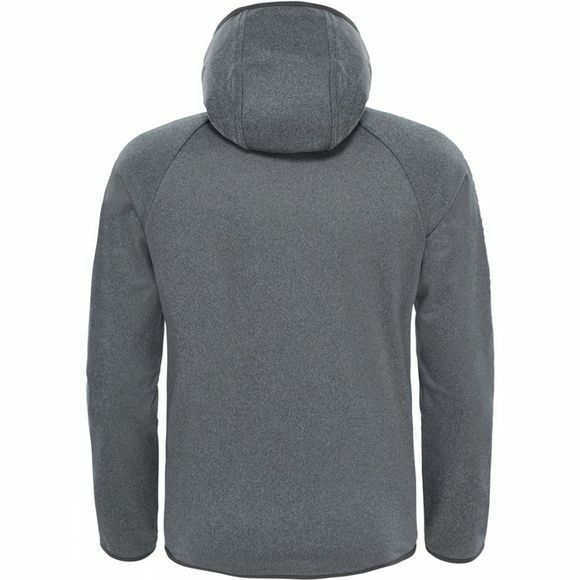 Whether they are climbing trees, playing in puddles and most importantly running around like headless chickens, this pullover Anorak-style hoodie will help keep them warm. The kangaroo pocket is great for stuffing everything from sticks to their cold hands in.